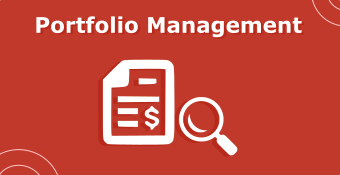 This Online Course on Portfolio Management is based on CFA® and covers Portfolio risks and returns, portfolio planning, construction and more. 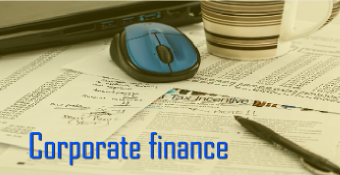 This course is delivered by an expert finance trainer with rich experience in banking and financial services domain. 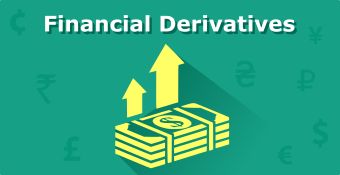 This course is best suited for finance professionals, students appearing for CFA, Post graduate students in Finance, financial planners, wealth managers and those interested to understand the portfolio management module. A business management graduate and an MBA in Finance from Mumbai University, he has rich and diverse experience in the banking and financial services domain across geographies and has a flair for teaching. He has also cleared all levels of the CFA® and FRM® exams in 2009 with consistent top performance. 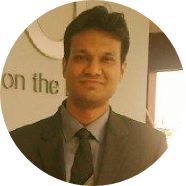 He is currently working in the Indian Fixed Income Research space leading the research team of one of the leading rating & research agencies in India. In the past, he has also worked in New York City with a leading Investment Bank on FIxed Income Analytics. His teaching experience goes back to 2008, when he began coaching MBA students and candidates doing professional courses like CFA and FRM. He is currently associated with various business schools, major CFA and FRM training institutes and corporate training houses. He has a cumulative teaching experience of more than 3000 hours having directly addressed more than 2000 candidates. His conceptual clarity, structured methodology and step-by-step approach towards teaching makes him a favourite with his existing students, especially the ones from non-finance backgrounds.